As we look to the future and grow our community, it is our hope that our stewardship pledges will cover the majority of the day-to-day operating & maintaining expenses of the Church. To accomplish this, we pray for the continuing support of both our current parishioners and our church community alumni. Your pledge is whatever you decide it to be. How much is appropriate for you? The same as two cups of coffee each week? At least as much as we spend on cable television or dinners at restaurants? Only you can determine what you think is appropriate for your personal situation. Please respond with a pledge that reflects the value you put on your faith and your church relative to the other things we all spend money on in our daily lives. If you are blessed with resources that make life a little easier for you than it is for others, please consider it a privilege and a blessing that you are in the position to offer more to our Church than others can, and respond accordingly. There is no help for us – neither from the Patriarchate, nor from the diocese, nor from the authorities. Only your donations support the parish! There is a good tradition in all Christian denominations, in America in particular, (in this country in which we live) – to donate a tenth of your family income to the temple. But we do not demand this, we just talk about these things, that this is a very good tradition. Membership fees for parishioners is $120 per year for every adult. Membership fees for sisterhood is $60 per year. Saint Barbara Church has special account for land purchase and future church construction. The Russian Orthodox church is home to ministry. 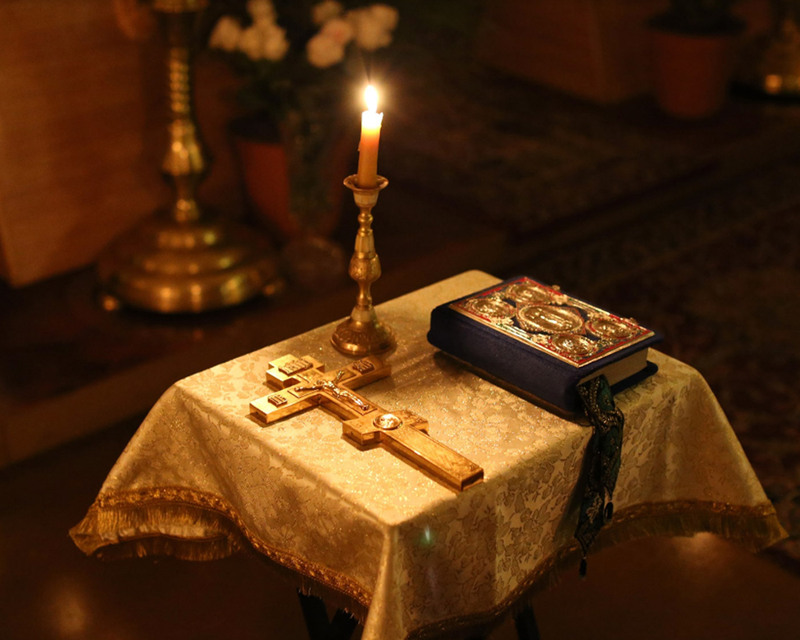 Donations to the parish help further the work of advancing and deepening our Orthodox Christian Faith for the people of our times. Thank you for considering a gift!